Book-to-movie adaptations; what do authors think about it? 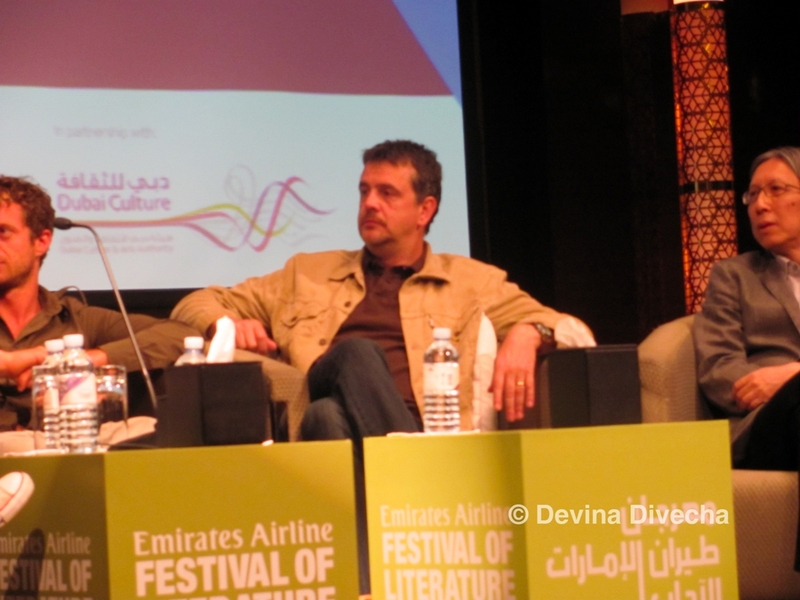 An @EmiratesLitFest panel. *I shall add, Tom Rob Smith, that I’ve since purchased your book Child 44 and hope to dive into it soon. 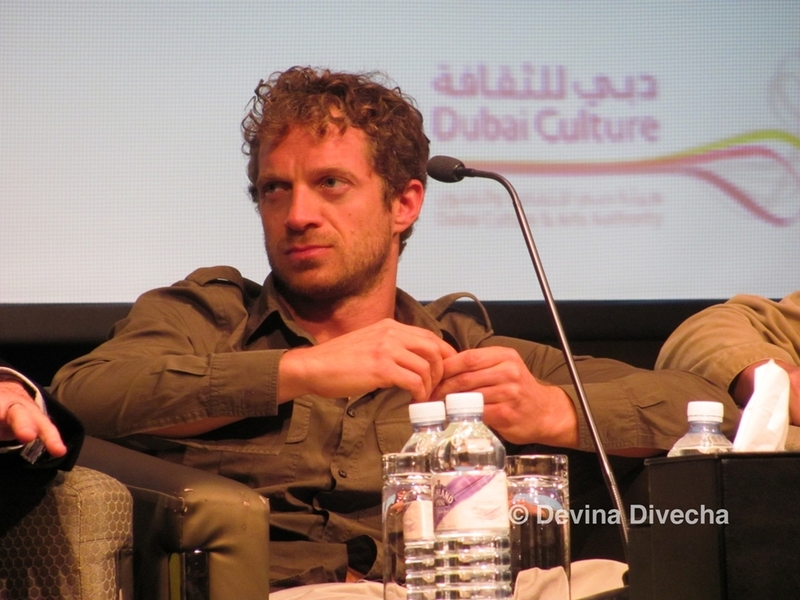 He was speaking amidst the film panel at the Emirates Litfest 2012, on Friday, March 9. This was also my first session this year, and I’m happy to say I felt the weekend would go well with such a cracking start. 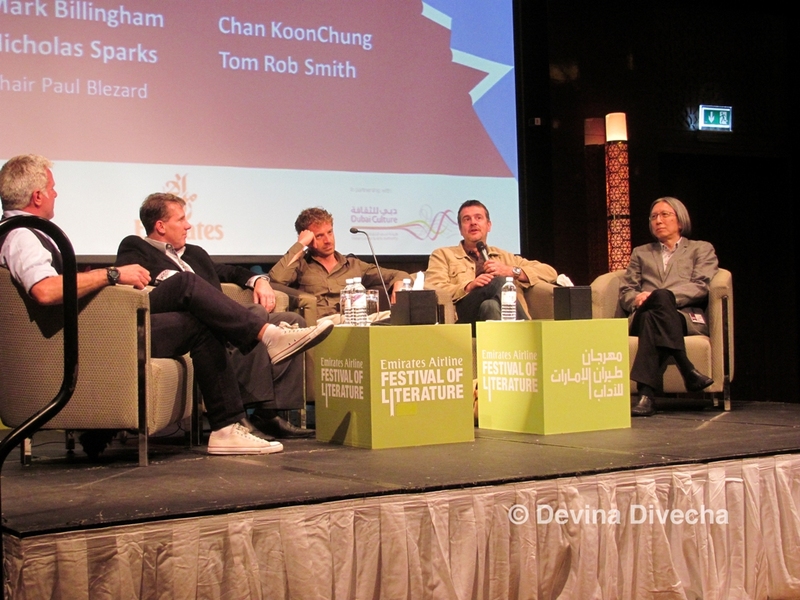 The panel consisted of Smith, Mark Billingham, Nicholas Sparks (whose solo session I already blogged about) and Chan Koonchung, and was chaired by Paul Blezard. Movies and TV shows are such an integral part of my life; I’ve got rows and rows of (original) DVDs lining the shelves in my living room, and I’ve been known to maniacally click on Amazon.co.uk’s Black Friday deals two years in a row now – the first year I came away with the entire boxed collection of Agatha Christie’s Poirot, and the second time got Star Trek: The Original Series. Poirot is perhaps a good starting point. Based on the books by whodunnit writer extraordinaire Agatha Christie, the TV-movies are mostly excellent adaptations of her stories. But not all movies get it right. My friends know I quite love the Harry Potter series. But I’ve no qualms in admitting the first two movies in the franchise were, to me, absolutely awful. Why? One massive reason stood out amongst others: it was too literal. Which is what Smith said. He went on to add that, in his opinion, the novel was the product, whereas the screenplay of the movie was the template. 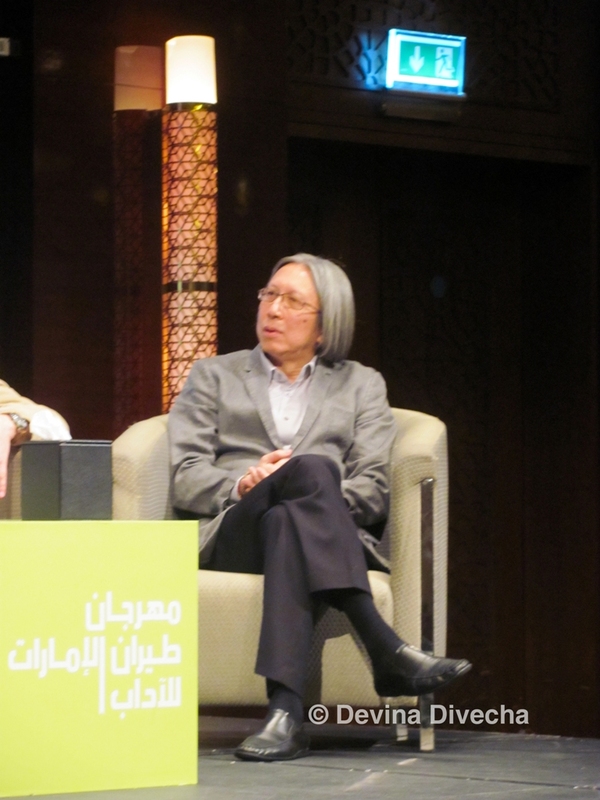 Sparks agreed with Smith and said as an author, one should be willing to see the movie “can be different from the novel”. And while movies that strike a chord with people leads them to seek the inspiration behind the story, for example the book it was based on, Blezard posed a question on whether the reverse was true…whether bad movies reflected badly on the authors of the book. Sparks said not. “No one associates the movie with the book if the movie is bad, but if the film is good you get a bump. They are like commercials for your book-writing career if they are done well.” Sparks has three of his books in various stages of movie production at present. The authors agreed that getting to the essence of the book was important for getting a good movie; Sparks even commented on how the movie version of The Notebook was different from the book in treatment, that is, the life of the lead characters when they were young was given more air time than it was present in the book. Yet, he liked the movie because the essence of the book was captured. I’m really glad the authors had to say this, because I’ve often had to deal with loyalists of books like Harry Potter, for example, who rant and rail about how the movie took liberty with the story, but from the third movie onwards, I’m so glad they did because clearly making it literal was just plain bad (an exception to this is in the last movie when I was actually really upset about how Voldemort was killed, but a minor quiffle after eight movies is not too bad, innit?). There was a bit of a hilarious discussion on how important an author on a movie set really is. Billingham said the writer probably comes below the caterer in the grand scheme of things. He added that most movie production teams ask if the writer wants to get involved and secretly hope they won’t get involved at all. 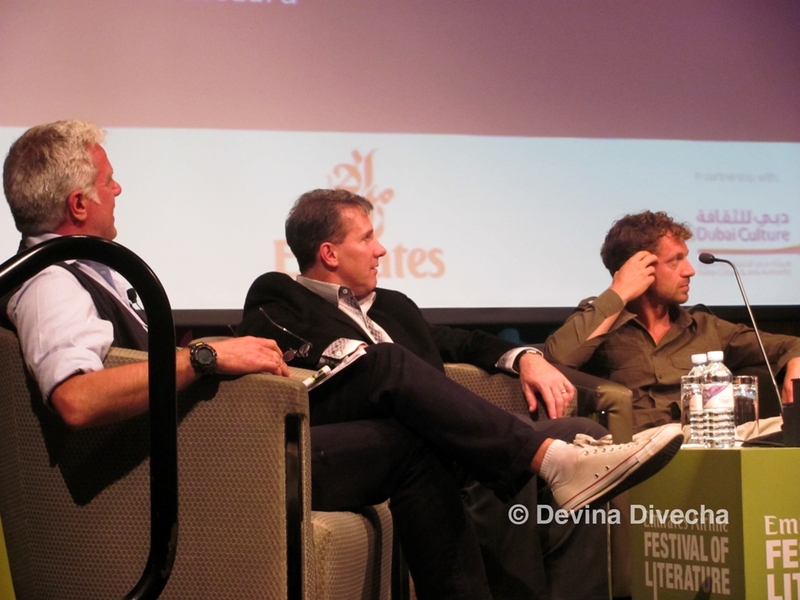 Going back to the film panel, I really enjoyed the discussion that morning – along with discussing what the authors think of their books being brought to life, there was a lot of insight on how the film industry works and the lack of 100% control these authors have over the screenplay. 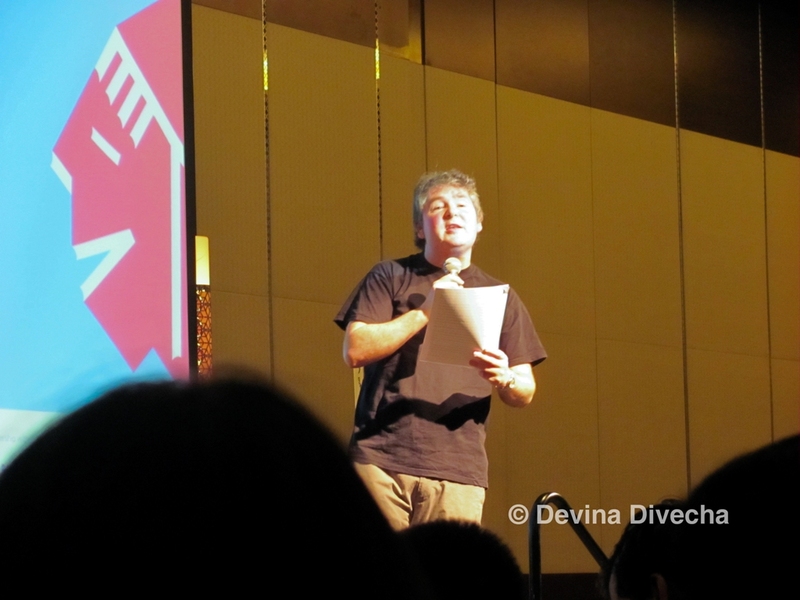 A lively session, which I’m glad, as a movie-buff and bookworm, I attended.